Yesterday during my lunch-break I headed over to Soho Square to sit in the sunshine – quite a rare thing to be able to do so far this summer as June has been the wettest on record for about a gazillion years. 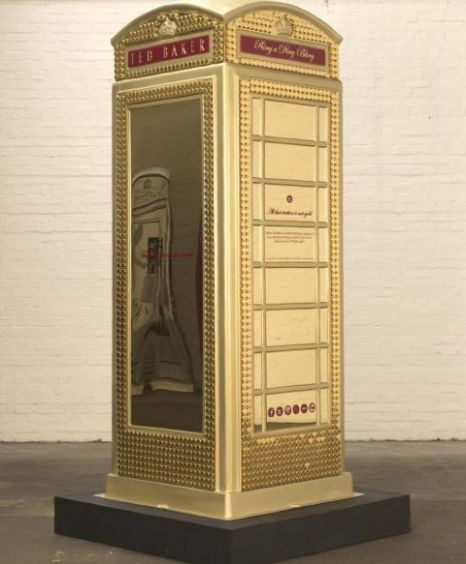 There I spotted one of the Designer Phone-boxes that have been revamped by a number of celebs, fashion designers and artists to celebrate 25 years of the charity Childline. Like the Elephants and the Eggs before I love things like this in London – where you can ‘collect’ them all by spotting various ones around the city. In addition to these amazing BT Artboxes there was also a Street Piano. Also placed around the city at various landmarks and beauty spots the Pianos boast the tag-line..
Part of the City of London festival these Pianos are the artwork of artist Luke Jerram and have been touring internationally as well as every year in London since 2009. These pianos will there for you to play until Friday 13th July. Unfortunately for me I am only able to bang out the usual chopsticks and theme tune from Big. However yesterday, luckily for me, somewhere else sat down to play. Not a great video admittedly but his performance was so cute and enjoyed by everyone around me. 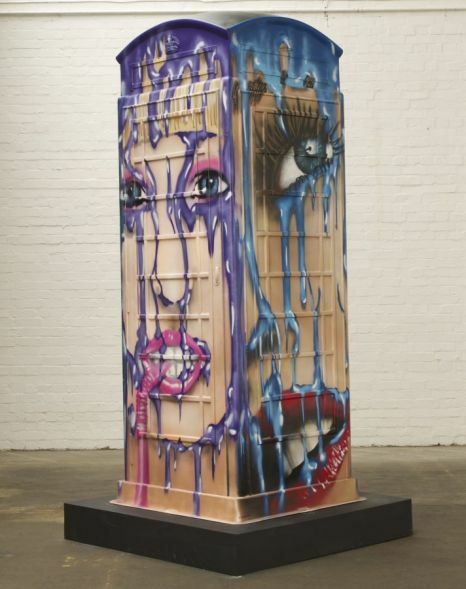 Head over to both the BT Artbox Website and The Street Pianos Website to download maps of all the spots to find them.